This has been a very quick month. We’re now a third of the way through 2018! I’m sure it was only Christmas last month. I wanted to do a mix of favourites rather than focusing on one particular area, so I pondered and thought and this is my compilation. You may have seen one or two of them before in other posts but I continue to enjoy them so they deserve a final mention. Frances McDormand seems just as fierce in real life as she does in Three Billboards – did anyone see her Oscar speech? Sam Rockwell is equally brilliant but I did do a rapid Google search to see if he was the bug guy from Men in Black (you know the one?) – similar face. But it wasn’t. It’s incredibly raw and almost untouched in a strange way (the film not his face). It’s hard to describe. Despite knowing it’s scripted something about it feels very tangible. As well as dealing with sensitive material, it’s also darkly humorous. One of my favourite scenes is with Mildred and Chief Willoughby (Woody Harrelson) sitting in an interview room after she’s drilled a hole in a dentist’s fingernail. Willoughby: Why did you drill a hole through Big Fat Jeffries big fat fingernail? Mildred: That did not happen. His hand slipped. *face of an angel* He must have drilled a hole through his own self. Did he say I did it? Oh, well I guess it’s his word against mine then huh. The dry banter feels dual purposed; entertaining, yet covering deep seated hurt. But it’s balanced cleverly it’s never cringey. I think it actually helps to deliver the pain unlike most films where it serves to distract from it. The whole story never once loses focus or perspective. The humour is just another way to deliver that. Personally I enjoy the moments of silence in the film. Of zero dialogue. Somehow McDormand manages to say everything whilst saying nothing and ironically you can keep flow with her, rather than scrambling around trying to interpret what this silence or that silence meant – a credit to the writing. If you are a frequent reader of my blog (thank you if you are), you will have seen this book before from this post. I won’t go into detail as I’ve linked the post, but stories of women facing adversity really excite me. Don’t get me wrong I don’t enjoy their suffering, I enjoy watching them overcome it. After hundreds of years of women being pushed to the side and back, seeing women at the forefront facing challenges with strength and aptitude really floats my boat. It makes me want to jump up and down on my bed throwing my hands in the air shouting merry words. Maybe I need to get out more. For Cheryl, travel is redemptive. She’s walking back to herself after the death of her mother and her marriage. Her mother, such a figure in her life, haunts every page. 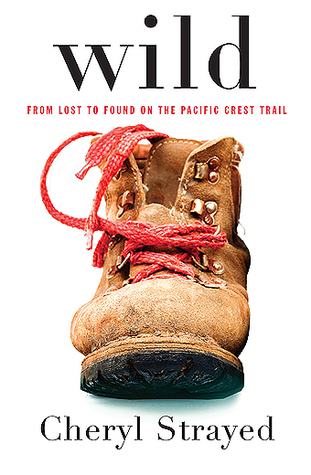 Her geographical descriptions are beautiful and it really does take you to the PCT. But as one reviewer put it ‘it’s the inner landscape that captures this unusual author’. I find her inspiring and incredible. If she can hike 1100 miles on no training, truly adverse conditions and in solitude, than I can spend 5 months travelling solo. From her, and Robyn Davidson, I’ve drawn comfort that women can do anything, especially travel. You shouldn’t be afraid to travel as a woman and come out of your comfort zone. You’re strong enough to deal with it. A bookshelf staple for the foreseable future. Again, you may have seen this one before. It did in fact feature in the latest Sunday Schmooze (here, if you interested). I have been wearing this consistently for the last three days, ALL DAY and it’s endurance makes it worthy of a second mention. I talked about it so much that I ended up taking my mum down to the shop to have her try it. When you squeeze it out it looks light but spreads lovely and the coverage is great. I’ve not tried it with a beauty blender yet but I anticipate good results. It also promises to improve skin’s appearance and texture over time owing to it’s mineral properties so I will watch that and get back to you. Compared to the prices of other high end foundations such as YSL, Guerlain, Estee Lauder and Chanel I do think it’s well priced for it’s value. It could easily compete with the above whose pricing begins around £35 mark. Obviously it won’t suit everyone, mineral foundation never does. But for combination skin like mine, I really get on with it. A little skincare now – we’ve not had that for a while. Like most people, I revel in discovering little gems and high street dupes of the big brands. This is the most recent little gem picked up in a charity shop! Before you ask, yes it was sealed and un-used. It has a very pleasant smell – botanical – and a nice thick texture. I’ve found that on heavy make-up it does take a couple of goes with the flannel but generally all comes away. It’s a bargain price to retailing at £5.49 in Boots. Skin is left soft and cleansed and the packaging allows for easy application and storing. No messy pumps. So there we go. I hope you enjoyed and I will be back with another monthly favourites soon. Happy Easter weekend! 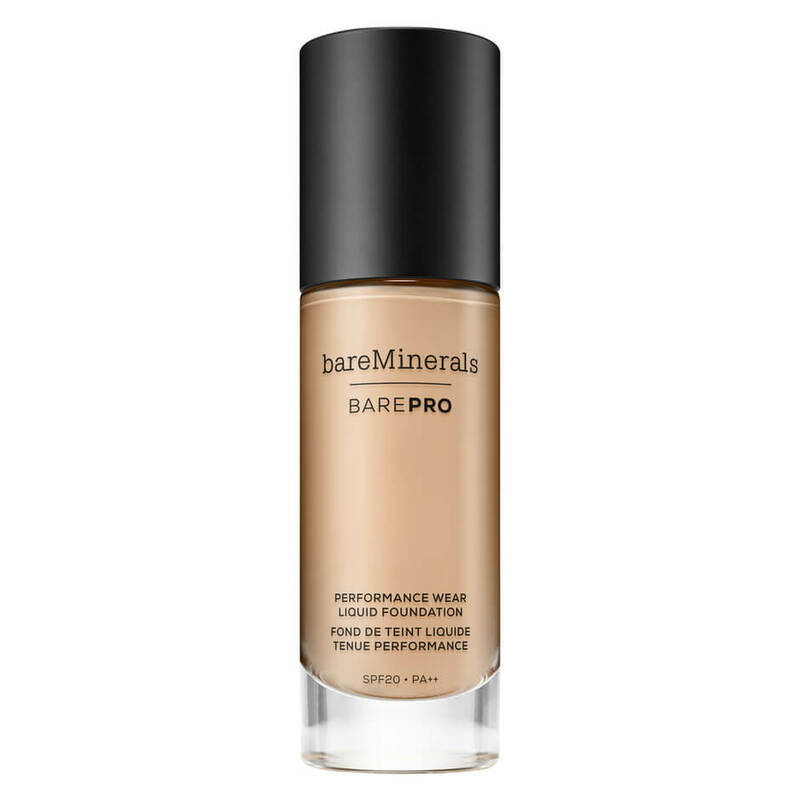 The bare minerals foundation sounds ideal for me! Will have to try it 😊 great post!